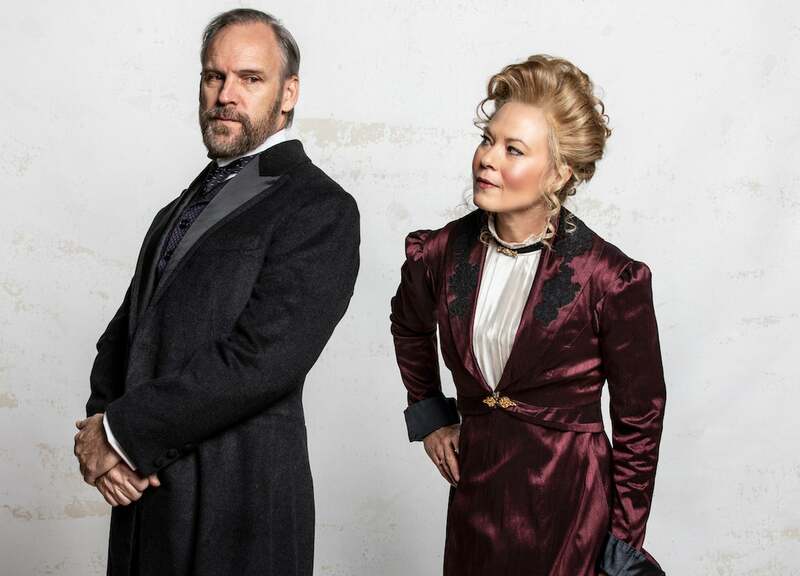 A Doll's House, Part 2 continues The Repertory Theatre of St. Louis' Mainstage season, October 10 – November 4. Written by Lucas Hnath and directed by Timothy Near, it's a period comedy with a modern attitude. The production is sponsored by Ann Cady Scott and St. Louis Public Radio.